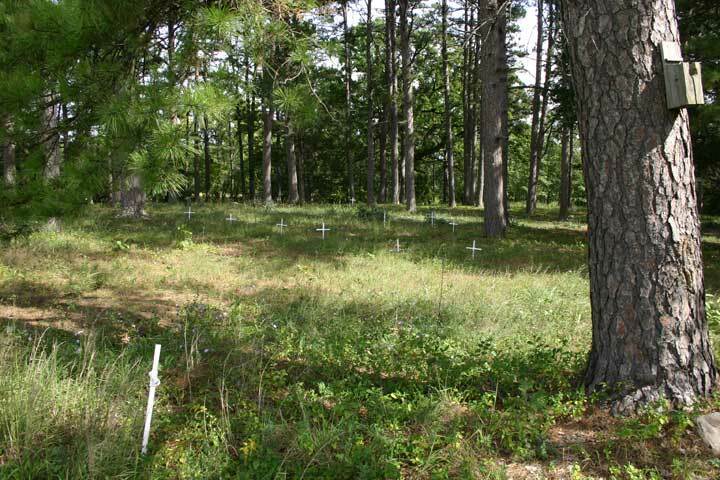 The cemetery has no sign, but as you near it you will see many white pipe crosses. Headstones are further back in the cemetery. Most of the stones up front are gone with only the white pipe crosses marking the graves. The cemetery is quite old and un-kept.